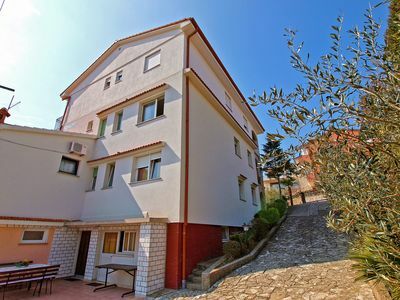 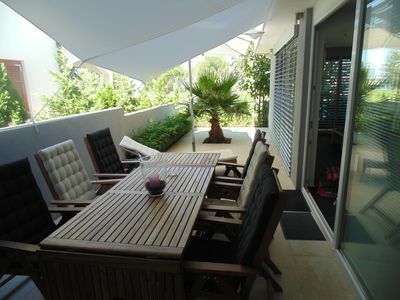 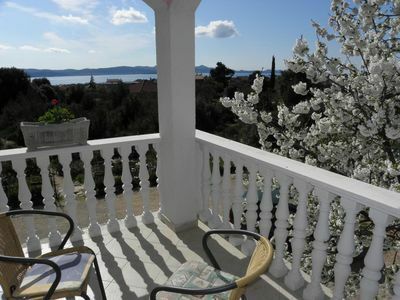 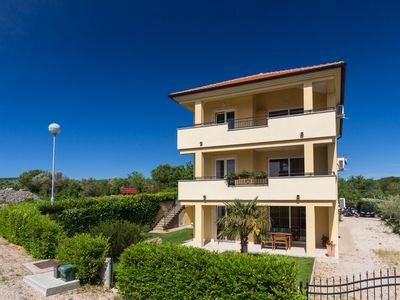 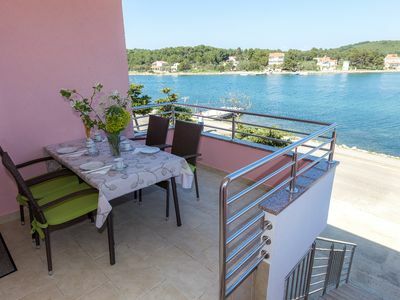 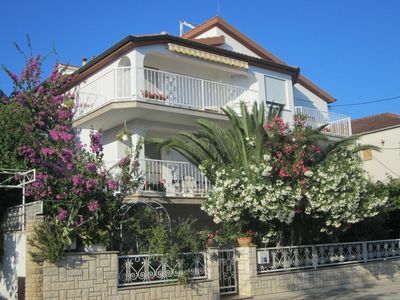 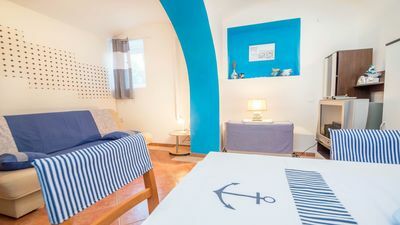 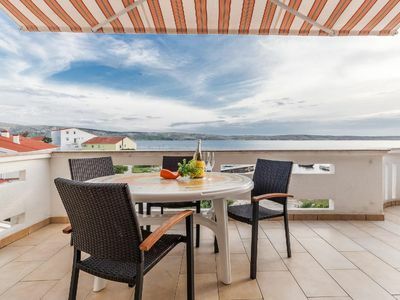 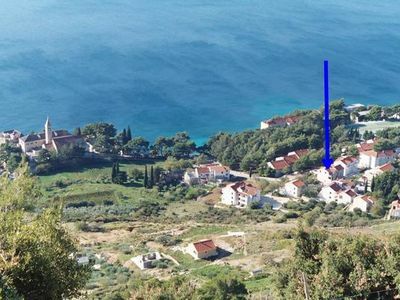 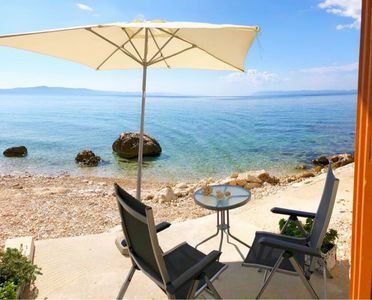 This beautiful studio apartment is set in one of the oldest parts of Split city, locally known Radunica. 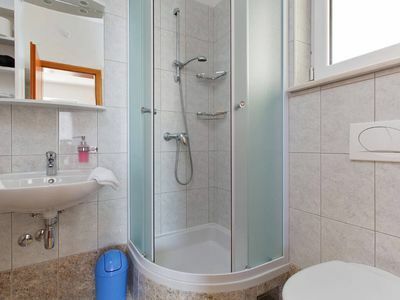 This 25 square meters Studio apartment is set in a private house. 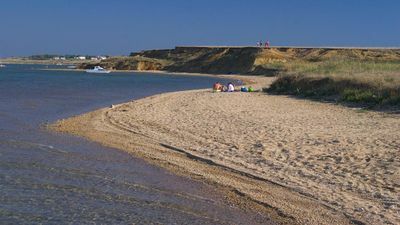 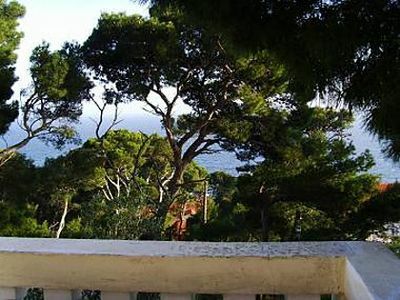 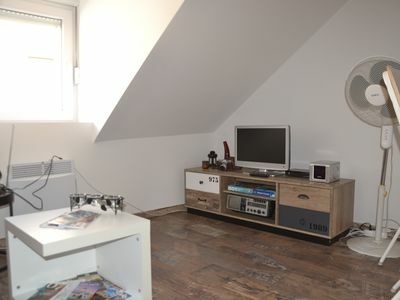 Studio is equipped with all amenities necessary for great vacation. 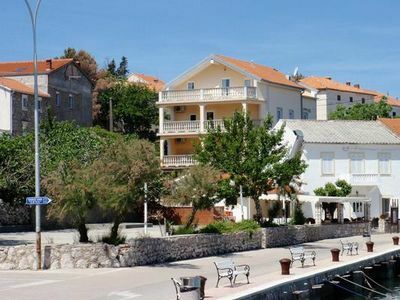 Neighborhood where the studio is set - Radunica - is one of the most authentic places in Split city where the spirit of the past times is still present. 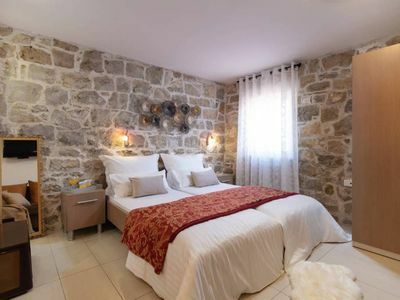 You will find your self walking from one narrow street into another and discovering beautiful old houses that are renovated and it all looks so great. 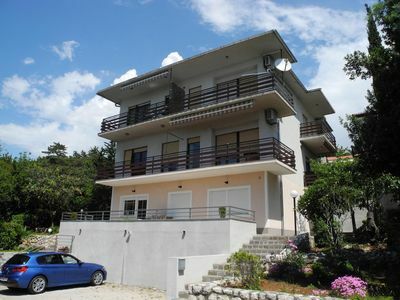 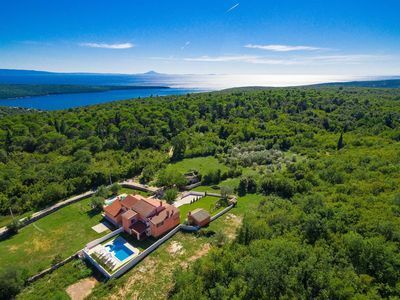 If you are fortunate enough and rent this studio in June you will be part of a big party locally known as Dani Radunice (Radunica Days). 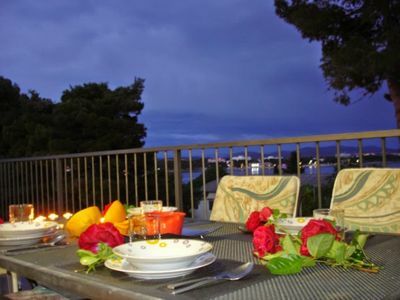 On these days the whole neighborhood is out, they are preparing fish, drinking vine and singing traditional songs to celebrate one of the oldest parts of Split City.